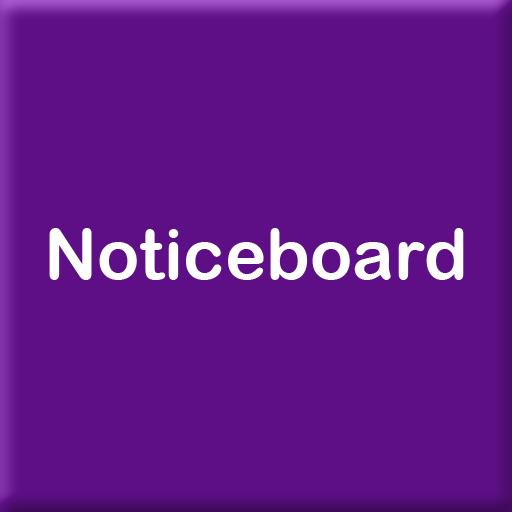 Bracknell Forest Council website has lots of information for adult cares, young carers, respite care for adults, carers emergency respite scheme and services for carers. Do you ever wonder what would happen if an emergency meant that you couldn’t provide the care you usually do? How would people know you were a carer? How would people know WHO to contact? Having a Carers Emergency Card and making simple plans with family, friends and neighbours who could help in an emergency can help give you peace of mind. What is the Carers Emergency Card? The Carers Emergency Card is a small, credit card sized card that lets other people know in an emergency that the person you care for relies on you. The card should be carried with you at all times, for example in your bag or wallet. This provides the reassurance that, in an emergency, there are backup plans in place for the person you care for so they won’t be left without support. A card is also given to the person you care for with your information. The cards are FREE. 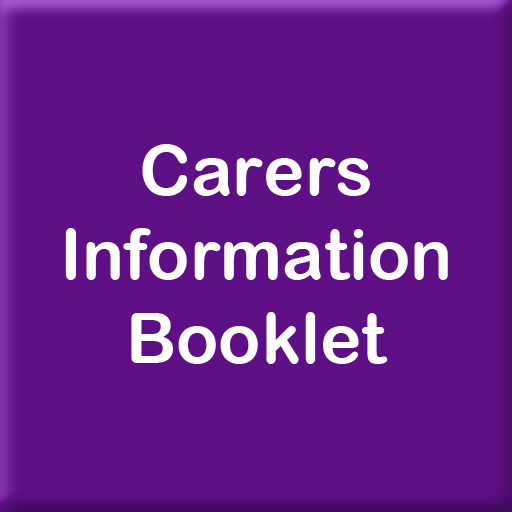 This pack includes cards for both you as the carer and the individual you care for, and 2 forms for you to fill out and give to your emergency contacts. SIGNAL, the local carers service, are working with the council to support carers and provide Carers Emergency Card packs. 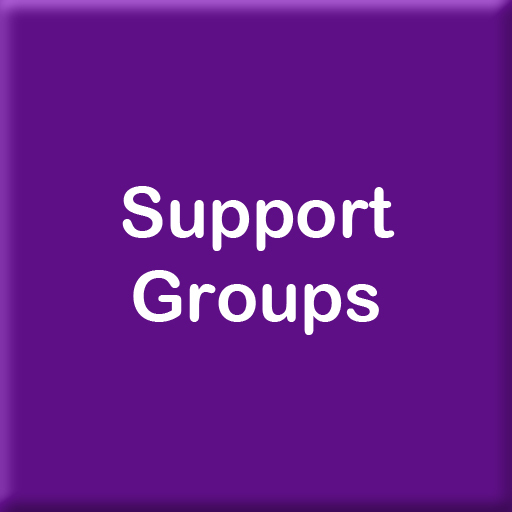 If you have any questions, want support, or need replacement or additional cards, contact SIGNAL. Identify who your chosen emergency contacts are: do you or the person you care for have family, friends or neighbours who could help? “In case of emergency” (ICE) numbers in your phone? How does the Carer Emergency Card work? In an accident/incident, the emergency services would find your Carer Emergency Card and contact your emergency contacts so they could step in to provide support. 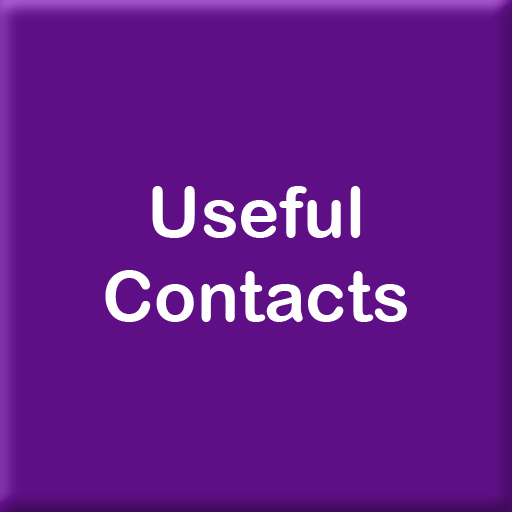 If your contacts are not available then as a backup option, Adult Social Care or the Emergency Duty Team would be contacted to ensure that the person you care for is kept safe. (You can put their number on your card). You will receive your pack when you register with us, if you require another one, please let us know. The Berkshire Care Directory includes information to help you make decisions about care, social services contact information, moving into a care home, choosing a home, types of care homes, paying for and what to look for when you visit. 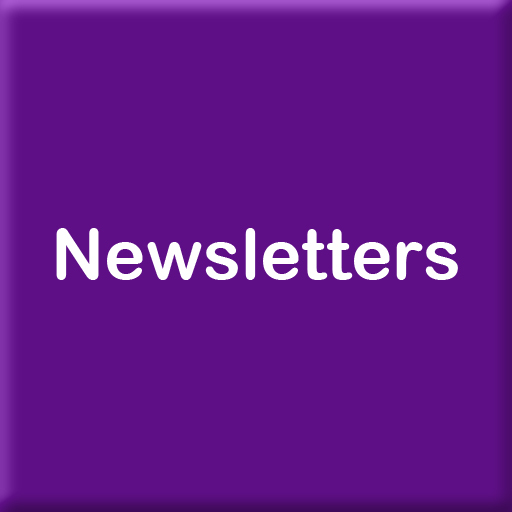 It also includes a directory of all registered care homes, care homes with nursing, local authority care homes and independent hospitals in the Berkshire area and an index to Home Care Agencies in Berkshire.